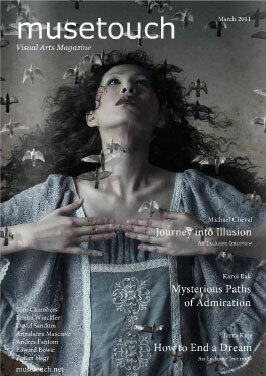 Musetouch Visual Arts Magazine Issue 8 was published in March 13. one of my images are used for the cover again. thank you so much for dedicating to me and my country, my friend Maia. let me once again say thank you to all people who send kind message to me and who participated in my auction. I will never forget your kindness and support.